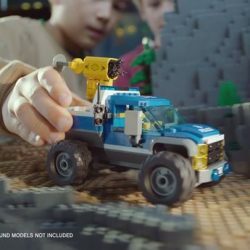 [LEGO] Reward your real hero with six fun NEW Mountain Police sets from LEGO CITY. 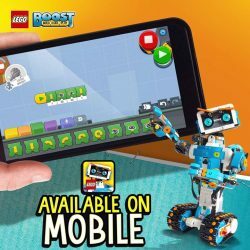 [LEGO] LEGO Life is full of creative stuff like build challenges, inspiring content and encouragement. 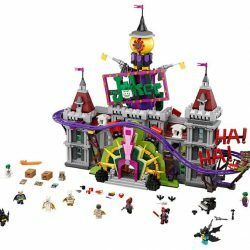 The Joker has taken over Wayne Manor but we’ll get the last laugh with this 70922 THE LEGO BATMAN MOVIE The Joker Manor set! Dodge his punching gloves and trapdoors to save Gotham City! Available now at all LEGO Certified Stores. 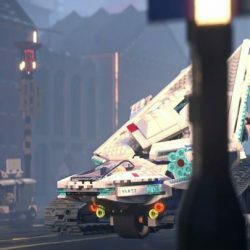 [LEGO] 3 days more before it’s gone. 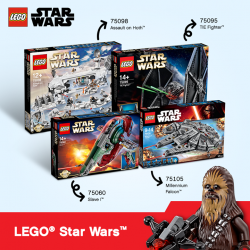 [LEGO] For this week only! 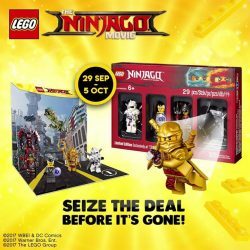 [LEGO] Global Limited Edition LEGO Minifigures and Pop-up Display FREE with just $60 LEGO purchase for each. 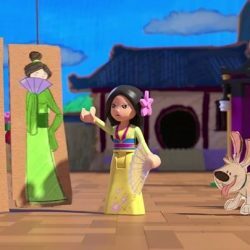 [LEGO] Can fearless Mulan save the day and honor her family? 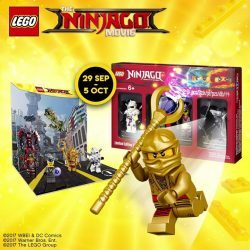 [LEGO] NINJAGO Challenge Report Day 1: they came as recruits, they left as true ninjas! 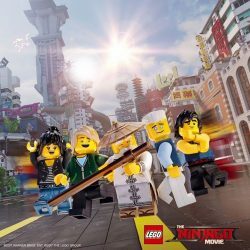 NINJAGO Challenge Report Day 1: they came as recruits, they left as true ninjas! Check out our young heroes in action from Day 1’s snaps, and bring your kids down to take our #NINJAGOCHALLENGE! Besides their true ninja identity, they’ll also be rewarded with exclusive gifts and promotions. Only at Plaza Singapura Main Atrium (Level 1) 11am – 9pm. 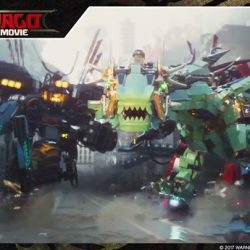 [LEGO] The time has come for young heroes to rise up against the forces of evil and save Ninjago City. 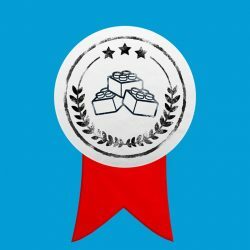 [LEGO] We like defeating baddies the same way we like our sodas – with ice! 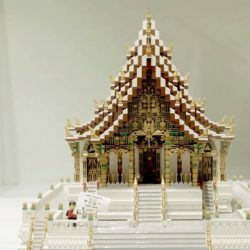 [LEGO] Fun fact: There are OVER A THOUSAND UNESCO World Heritage Sites in the world! Fun fact: There are OVER A THOUSAND UNESCO World Heritage Sites in the world! Which one is on your bucket list? Tell us your “MUST-GO” UNESCO site and why in the comments below, tag a travel buddy and stand to win a pair of Piece of Peace tickets, $80 LEGO store vouchers* and a LEGO set worth $50! 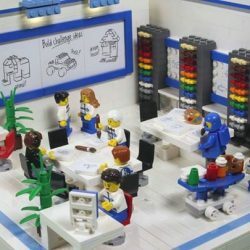 [LEGO] Sensei Wu wants to train your kid to help us defend NINJAGO City. 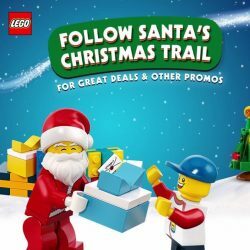 [LEGO] Day 7 of Piece of Peace, and the good times keep rolling in! 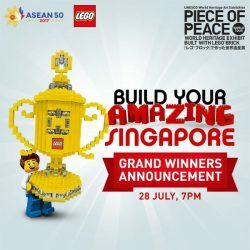 [LEGO] All geared up for the Piece of Peace World Heritage Exhibit? 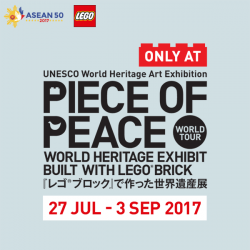 [LEGO] Just 3 DAYS AWAY till The Piece of Peace World Heritage Exhibit! Just 3 DAYS AWAY till The Piece of Peace World Heritage Exhibit! Enjoy exclusive promos, catch a free screening of The LEGO Movie, and stay tuned as we crown the winners of the #BuildAmazingSG contest! 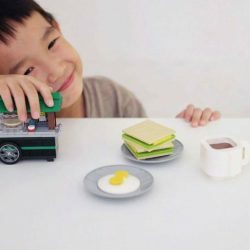 [LEGO] Last few days to redeem Kaya Toast mini-build! Merlok 2.0 sends an SOS to kids from all around the world! Their mission: to combine their powers and save Knighton. 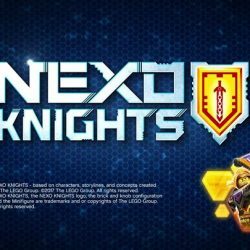 Download the app and play today! 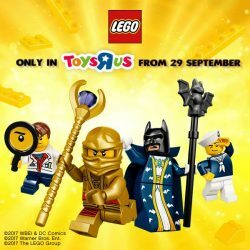 [LEGO] Celebrate the grand opening of two Toys”R”Us Singapore stores with LEGO toys! 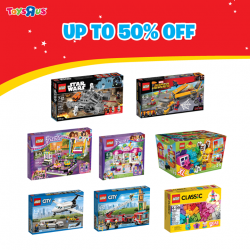 Celebrate the grand opening of two Toys”R”Us Singapore stores with LEGO toys! 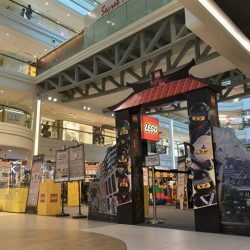 Visit the stores at Parkway Parade (11 April) and Waterway Point (12 April) to enjoy free LEGO gifts and exclusive deals on LEGO sets.